Self-confidence is your sense of trust in your own abilities, self-worth and choices. It can be influenced by a number of key factors, such as body image, goals and thought patterns (and more!). A strong sense of self-confidence can be beneficial for a number of reasons. It can allow you to feel more happiness and enjoyment while decreasing stress and anxiety. It can also help you to feel more capable and ready to take on new opportunities. The more confident you are about the potential of achieving your dreams, the more likely you are to feel energized and motivated about making them come true. And as a result of all the benefits, self-confidence may help you become more successful in different areas of life, from work to relationships. 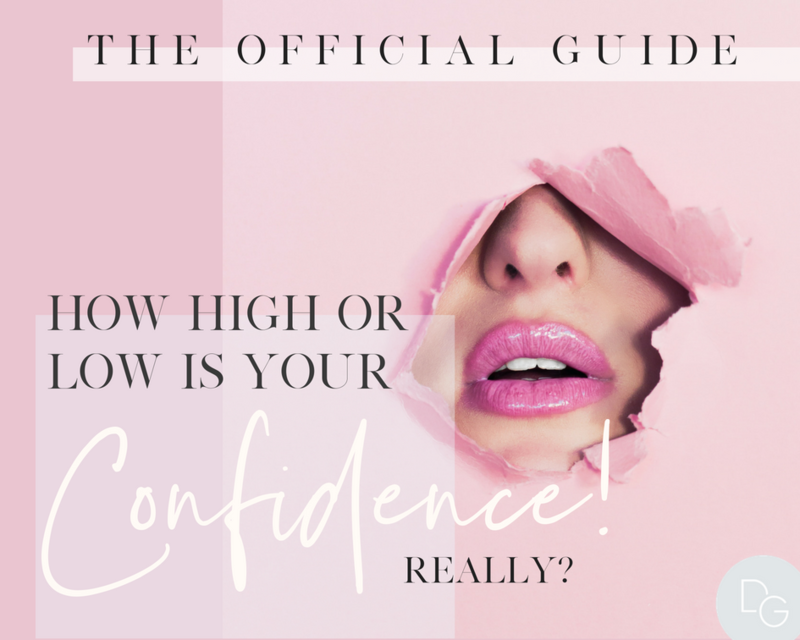 In this exciting new guide from The Daily Guru, you’ll discover 8 key self-esteem markers and how they could be impacting your self-confidence. You’ll also find practical and meaningful action tips throughout the guide to help you develop and strengthen your sense of self-confidence. ← Meet the muscle that is sabotaging your fitness results!